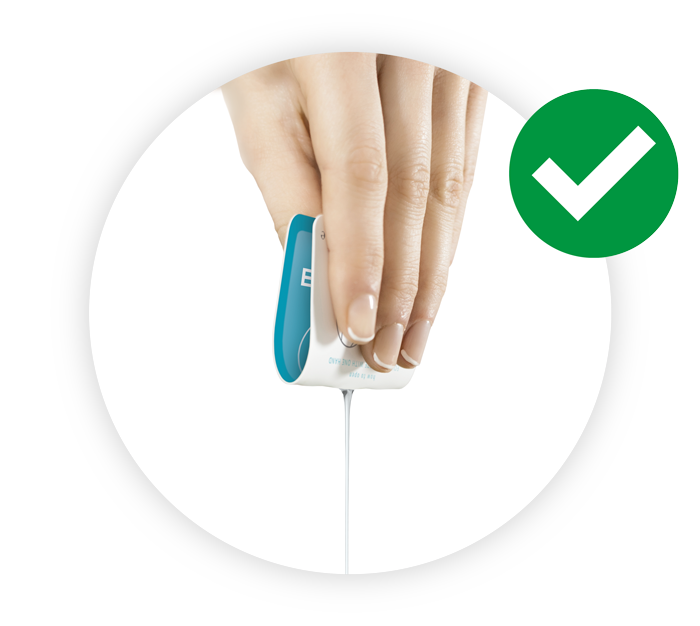 A new era for single dose units. 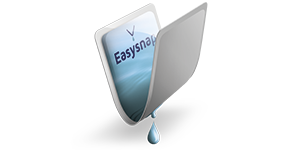 Easysnap is a new worldwide standard for single dose unit of liquid products. medical and pharma device, chemical industries. small bottles and thermoformed cups. 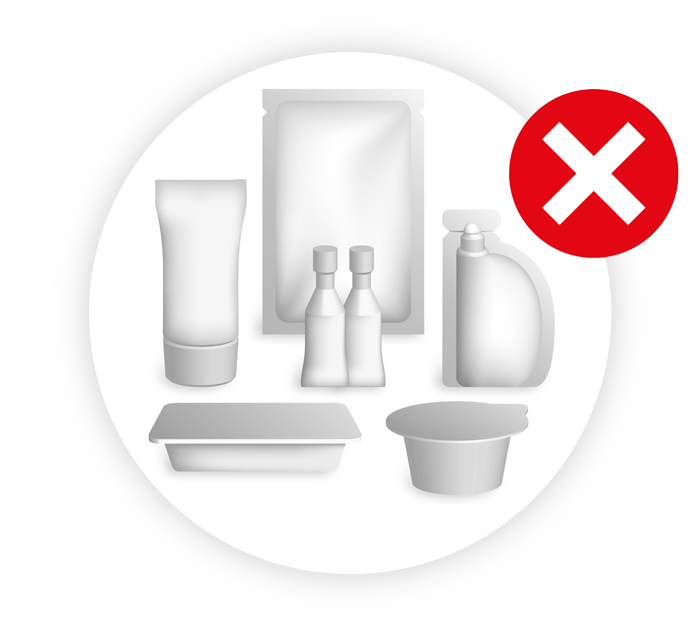 Compare Easysnap with the disadvantages of other conventional portion pack containers. We have a list of all the disadvantages of a conventional single dose. A single dose unit Easysnap solves all of them. With only one hand! 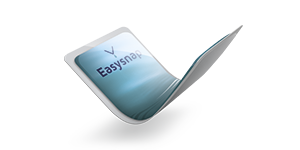 Easysnap can replace any conventional single dose container and it’s a new packaging concept for its usability and its design. Difficult to open with 2 hands, especially for elder people with arthrosis or disabled persons. Generally made for promotion/sampling. Not well accepted by end users. Heavy competition for co-packers worldwide, little profits. Spills product when opened, not hygienic. Has air inside and therefore lower shelf life. Not all product can be dispensed. 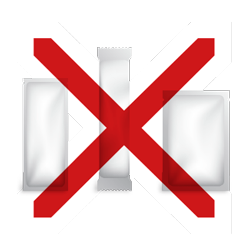 Many counterfeited brand products are in such pack. Obsolete packaging and is not used for premium products, if not only for sampling. Limited investment for what concerns machinery, but with no market acceptance and highly reduced machine payback. Has air inside and therefore a lower shelf life. Needs additional knife or spoon for product dispensing. Higher material/package cost (30% higher). Higher machine costs for a same speed production line. Higher machine operational and thermoforming costs. Much higher transportation costs due to higher bulky packaging volumes (over 50% higher). Only top film can be printed. 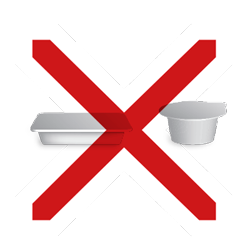 Most containers have no barrier properties for long shelf life. Very difficult cap opening with 2 hands, especially for elder people with arthrosis or disabled persons. Has air inside for lower shelf life. Cap closure doesn’t secure 100% from product leak. Not secure due to cap re-closure. 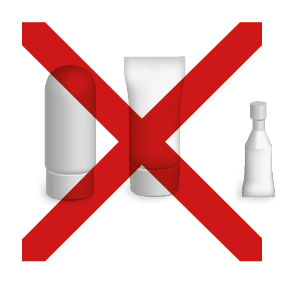 Possibility of product contamination. Higher material/package cost (100% higher). Higher machine costs for a same speed production line (100% higher). Higher machine operational costs due to the many units to complete a bottle (bottle – cap – label, etc). Much higher transportation costs due to higher bulky packaging volumes. 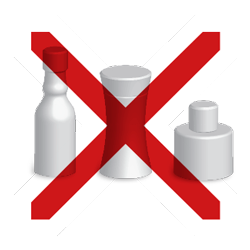 Too many elements to place together in production line (empty bottle – cap – label). Cap opening may become difficult with 2 hands, especially for elder people with arthrosis or disabled persons. Not all product inside can be dispensed. 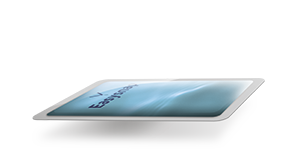 Higher transportation costs due to higher bulky packaging volumes (50% higher). 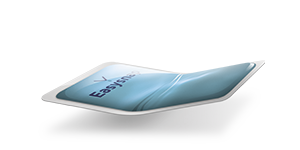 Let us improve your packaging with Easysnap.